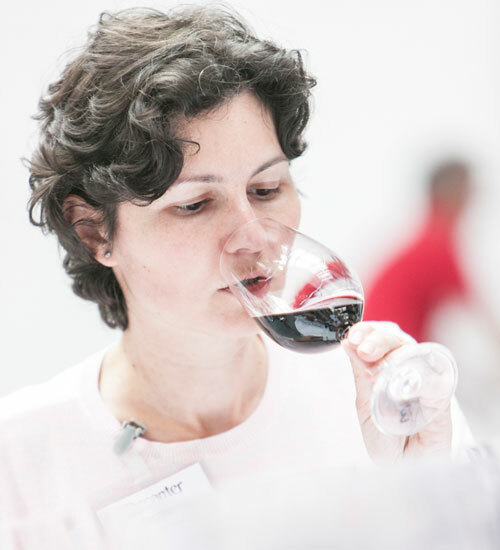 Find out about our Decanter World Wine Awards 2014 Central and Eastern Europe & Croatia judging panel with biographies of the Regional Chair Angela Muir MW plus Ana Emilia Sapungiu, Darrel Joseph, Gearoid Devaney MS, Igor Sotric, Luis Capitao and Robert Gorjak. Muir started her career with John Harvey & Sons of Bristol, shortly after leaving Bristol University with a degree in politics and economics. She then joined Grants of St James’s and Victoria Wine as a buyer. 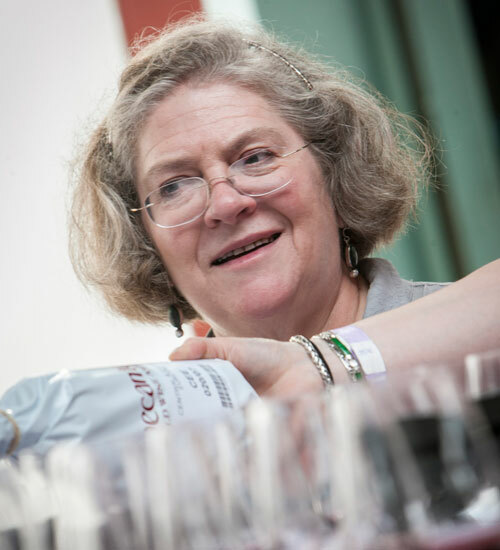 In 1988, Muir set up her own wine shop and school, before creating Cellarworld International, a wine consultancy helping producers in both Europe and South America make more saleable wines. She is a past chairman of the IMW education committee, and past president of the Wine & Spirit Association of Great Britain and Northern Ireland. Ana Sapungiu is a buyer for Oddbins and is responsible for the buying of still, sparkling and fortified wines. She started with Oddbins as a Branch manager in the London stores in 2004, before she joined head office in 2007 and made her way into buying. Alongside her job, Sapungiu judges at international wine competitions and is studying for the Master of Wine. When she is not doing anything wine-related, she loves travelling and visiting her family back in her native Romania. 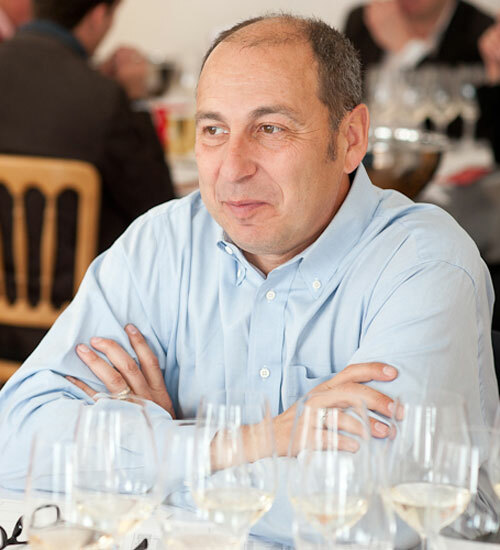 Darrel Joseph is based in Vienna and began writing about the wines of Central, Eastern and South-Eastern Europe in 1995, after his palate was captured by Hungarian Tokaji and Austrian Grüner Veltliner and Riesling. Since then his interests have broadened to include Croatia, Slovenia and all Balkan wine countries, plus Georgia and Russia, as well as the aforementioned Austria and Hungary. 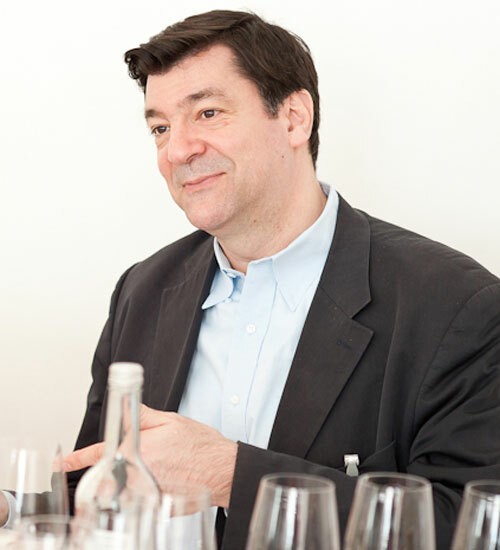 Joseph’s writing has appeared in Decanter, Wine Spectator, Wine Business International and Harpers Wine & Spirit, and he has also contributed to Hugh Johnson’s Pocket Wine Book and wein.pur’s Best of Austria, and Guide to Grüner Veltliner. He was also the English language editor of Lászlo Alkonyi’s book, Tokaj, The Wine of Freedom. When he’s not writing, Joseph conducts wine tastings and seminars internationally, and translates a wide range of wine texts from German to English. 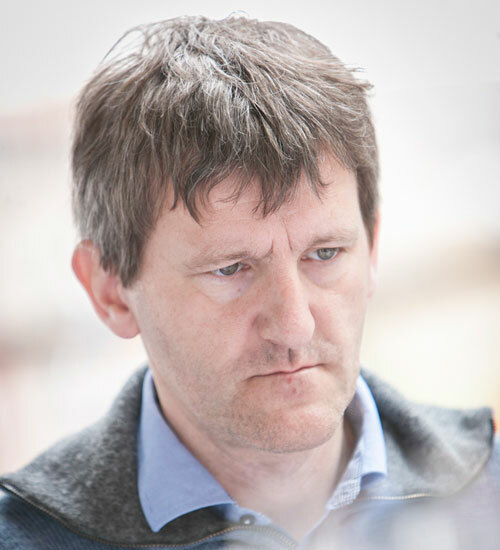 Gearoid Devaney MS works at Flint wines, an independent merchant based in London. He was named Restaurant magazine’s Sommelier of the Year 2007, UK Sommelier of the Year 2008, and is now a Master Sommelier. He was head sommelier at London’s Capital Hotel and has additionally worked at London’s l’Oranger and the 3 Michelin starred Pierre Gagnaire in Paris. In 2003 he assisted Tom Aikens in opening his signature restaurant and was part of the team instrumental in the restaurant winning a Michelin star. 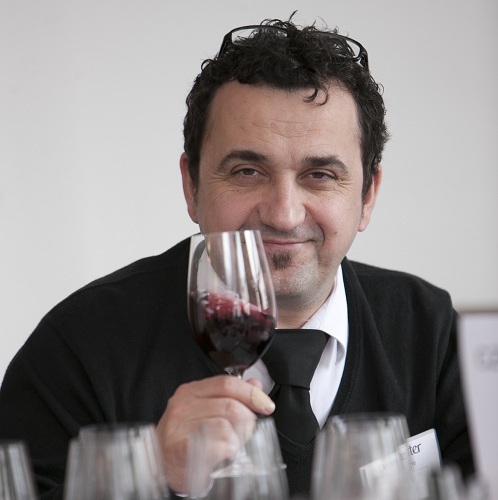 After graduating with a degree in microbiology, Igor Sotric moved to the UK and entered the wine industry 18 years ago. 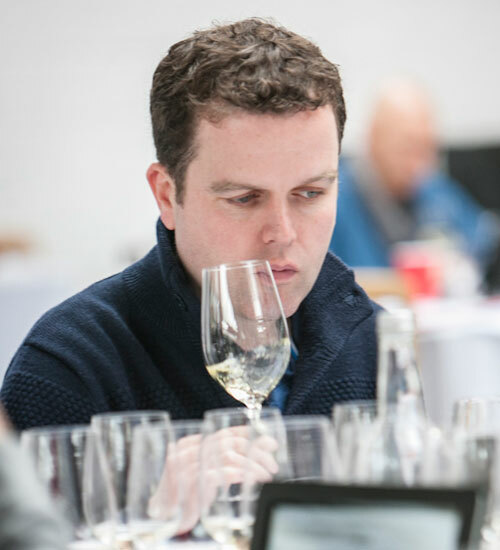 Qualified to WSET diploma level, he is head sommelier and wine buyer at China Tang at the Dorchester, and has prior experience with Asian restaurants, including Cocoon and the St Martins Lane Hotel. Sotric also acts as consultant to several restaurants, and since 2009 he has been making his own Chardonnay in Goriska Brda, Slovenia, with his friend Marijan Simcic. Luis Capitao is a California-based wine industry veteran and international wine consultant. Former roles have included advising Eastern European wineries and government associations on export strategies, a ten-year period in strategic marketing with Constellation Wines U.S., and a tenure as marketing director of WJ Deutsch and Sons Inc, during which time he successfully rolled out Yellow Tail in the US. Capitao holds an MBA from the Rochester Institute of Technology, and a BA in economics from Rutgers University. He is currently managing partner of the company he co-founded, Touchstone Wines, a sales and marketing firm working with foreign wineries. Robert Gorjak lives near Ljubljana, Slovenia, and has written about wine since 1994. Beside regular contributions to Slovenian periodicals, he is a contributor to The Oxford Companion to Wine and The World Atlas of Wine, and is the author of Wine Guides Slovenia 2008-2012. A former Regional Chair for the DWWA, Gorjak founded Slovenia’s first wine school, Belvin, and in 2013 he joined Slovenian winery Dveri-Pax as their export manager.